La Vecchia Frasca is run by Chef Roberto and his wife Stefania. Quite a large central restaurant in a recent building, that has been decorated internally to give a rustic atmosphere.Good food, be it meat, fish or vegetables (try the selection of Antipasti, but be warned, there's a lot!). Roberto is always creating new recipes to complement his repertoire of typical Roman cuisine. It is good value for money and they are always pleasant and professional. He can cater for parties and private functions too, as the restaurant is divided into two separate halls. He stocks Frascati DOC and DOCG wines as well as other labels. Ask for the password if you need to take advantage of his Wifi. 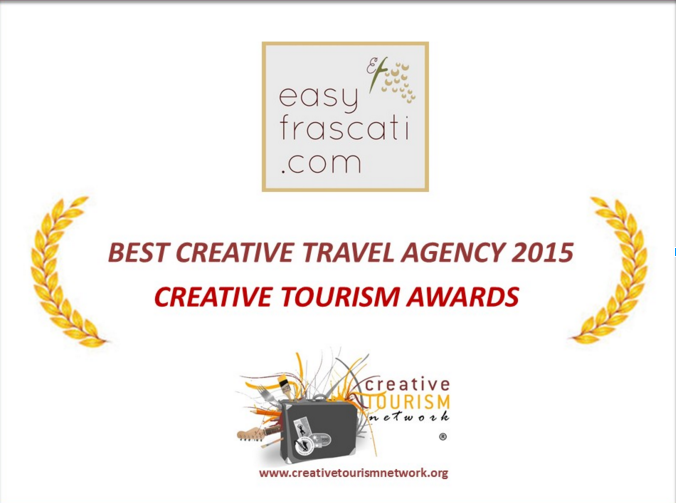 easyfrascati.com pass holders will be given 10% discount off their bill!